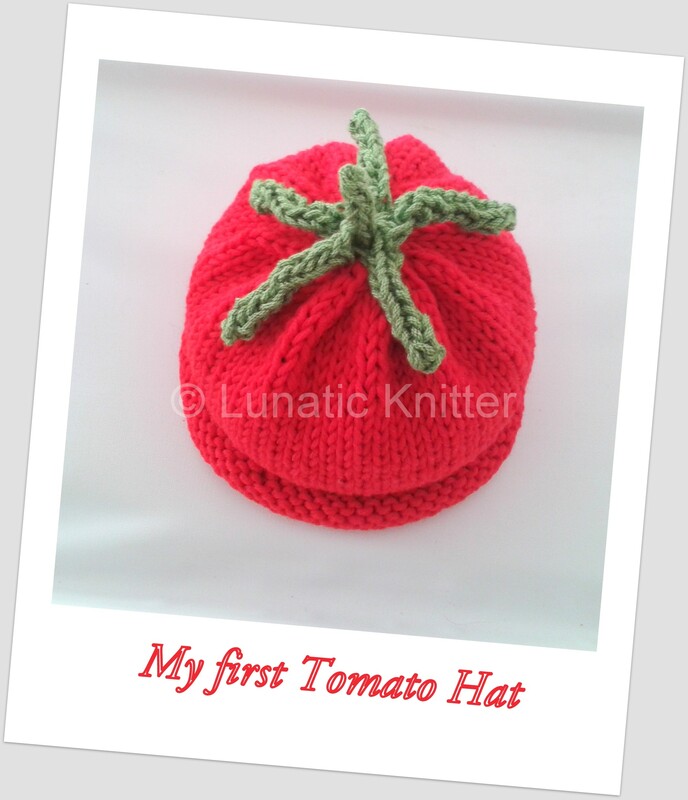 Yesterday I uploaded my latest pattern: the Tomato Hat. I like it because it is easy, quick and also fun to knit. It can be used also for Carnival. My daughter loved it and she started squeezing it as soon as I put it over her head. Luckily it does not stain like the real vegetable. This entry was posted in Uncategorized on February 7, 2014 by Claudia.